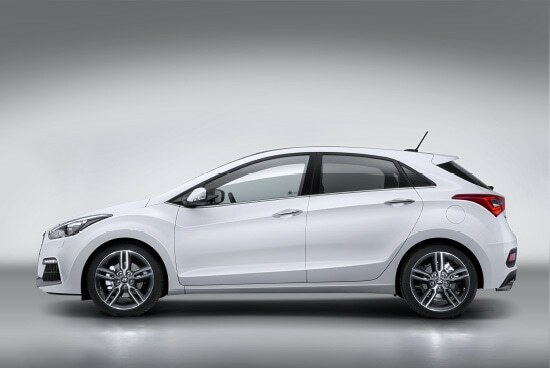 The Hyundai i30 Turbo combines style and quality in a compact hatchback body. Get all of the performance with added luxury. Delight in the details of the i30 Turbo’s roomy interior cabin. A bespoke instrument cluster enhances the base model, along with red stitched leather steering wheel, sat nav and sports seats. Space won’t be an issue either, with a generous 378-litre boot capacity. 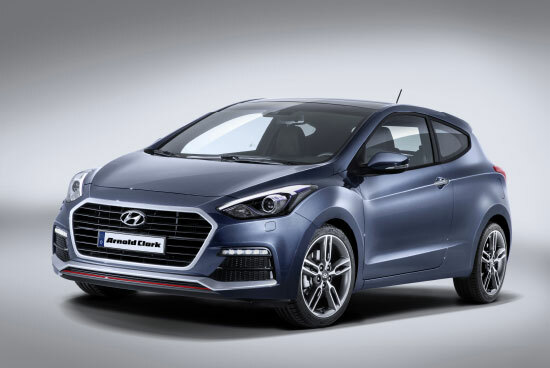 Entry-level S trim model is equipped with Bluetooth, USB, aux input, keyless entry and front electric windows. 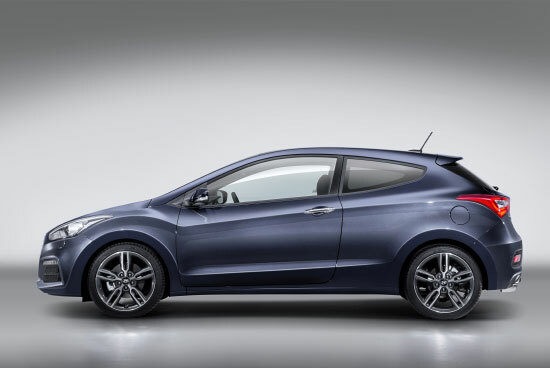 The SE trim adds cruise control, a leather-trimmed steering wheel and rear parking sensors. The SE Nav comes equipped with sat nav, electric folding door mirrors and a rear parking camera. The top-level trim comes with 17-inch alloy wheels, automatic lights, electronic parking brake, dual-zone climate control, heated front seats and a heated steering wheel. Effortless efficiency For longer drives, and business commuting, the fuel-efficient 1.6 CRDi is available on S, SE and SE Nav variants. Intelligent Stop & Go features on those models equipped with Blue Drive technology, turning off the engine when the car is stationary in order to save on fuel. 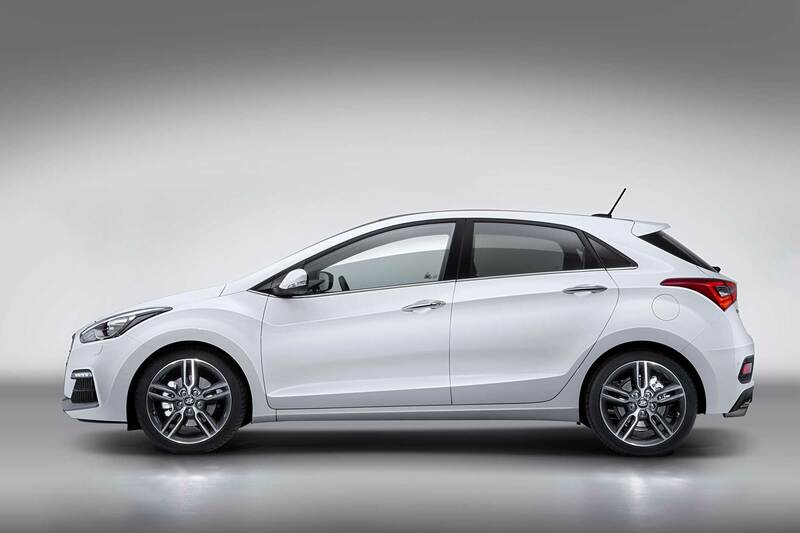 With its sleek, streamlined body, the i30 Turbo appears as fluid and dynamic when stationary as it does when in motion. 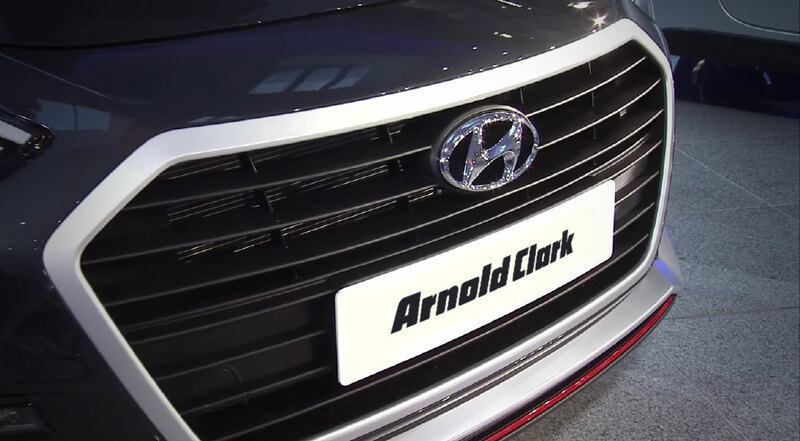 A graceful sweep of LED and Xenon lighting curves around its front and rear, a bold hexagonal front grille adds presence, and the range is available in a choice of sporty colours. 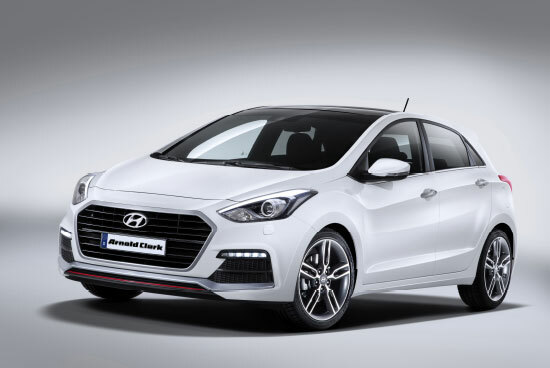 The i30 is equipped with six airbags, electronic stability, ABS and a Brake Assist System, to make every journey a smooth one. The i30 has been awarded the maximum Euro NCAP safety score of five stars, reassurance that it’s one of the safest cars in its class. Under the bonnet, a finely tuned 1.6-litre engine awaits, capable of kicking out a 183 bhp sprint to take it from 0–60 in eight seconds, with a chassis that has been refined for responsiveness at the famous Nürburgring. The flex steer option available on the SE, SE Nav and Premium models offers an array of steering choices to suit any occasion, in line with your driving style.